We’ve been carrying out Maida Vale removals for years now, and can safely say that we’re the experts. We do things differently. We’re all about outstanding service and truly considerate removals, making sure your stress levels don’t increase. We know that Maida Vale removals can be one of the biggest events in your life, but that needn’t mean that it’s in any way unpleasant. We like to think we turn a hassle into a breeze for every one of our clients. With our full packing, unpacking and set-up service, you don’t even have to lift a finger to get your precious items safely and comfortably into your new home. What’s more, we make every effort we possibly can to ensure that you’re 100% delighted, every step of the way. 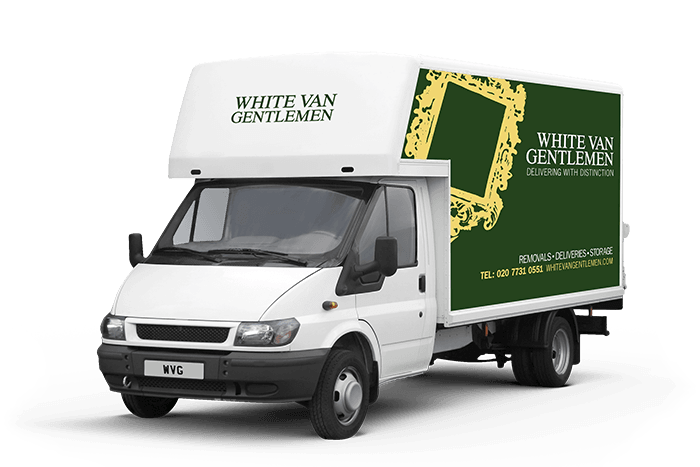 With White Van Gentleman, you know you can count on exemplary service as well as a trained, professional team that are always willing to go that extra mile to make sure you’re happy throughout the move. Call us today and find out how we can help you enjoy the most stress-free Maida Vale removals of your life.